Rob Buyea taught third- and fourth-graders in Bethany, Connecticut, for six years before moving to Massachusetts, where he now lives with his wife and three daughters. 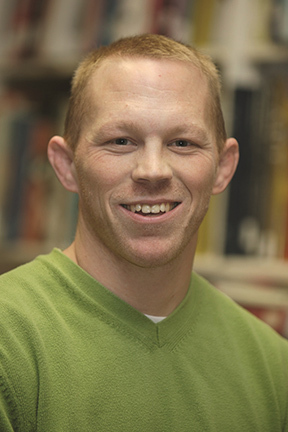 He teaches biology and coaches wrestling at Northfield Mount Hermon School. 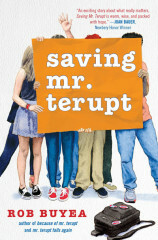 Saving Mr. Terupt is the third book in the series that began with Because of Mr. Terupt and Mr. Terupt Falls Again.